Dr. Ricardo Rodriguez performed a full Facelift on this patient in her 60s. 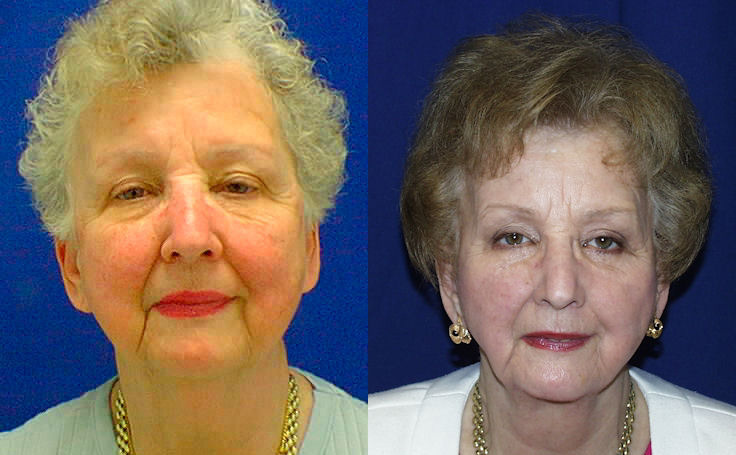 In this procedure performed in Baltimore, Maryland, the patient received a browlift, mid facelift, and lower facelift. The smoother and tighter skin gives the patient a younger, yet natural look.